I take a ton of photos!! Not only of my family, but other families as well. I am passionate about capturing memories and moments of life! 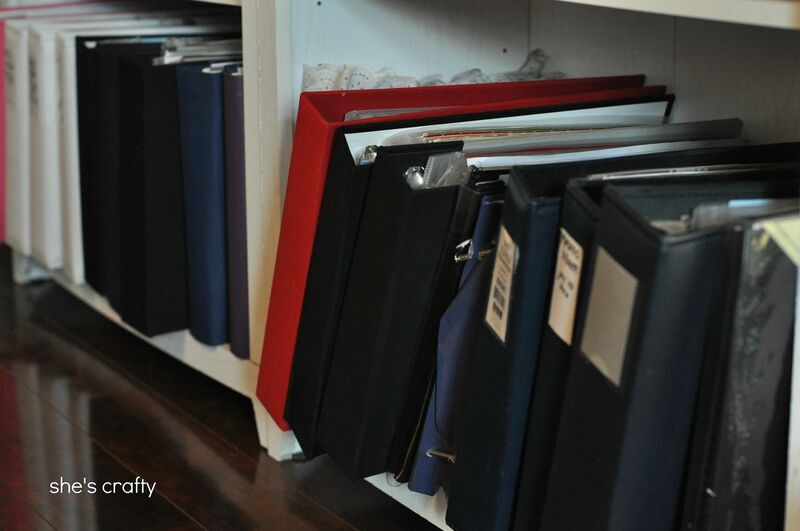 But with all those photos, how does one organize, store and print them? Well-I will tell you how I do it. First of all, I download my photos to my computer. For photos taken with my big girl camera, I pop the SD card right in the slot my PC has. I email them to myself and save them on my computer from my email program. But every week or so, I do a big download and hook my phone up to my computer. 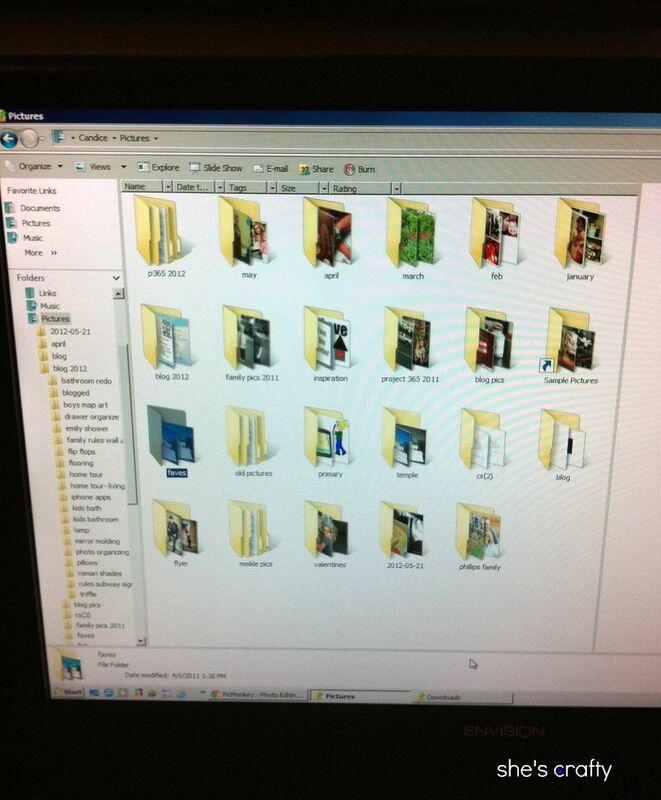 I make folders in My Pictures. I sort them by year and month. events and/or holidays and sometimes by date. I don't rename any of my photos until I edit them. That's how I keep track of those that still need to be edited. For basic editing I use PicMonkey. For major editing I use Paint Shop Pro but I'm thinking of taking the leap to Lightroom. I back up my photos onto an external hard drive. I do this every other week or so, at the end of every month and before and after I edit any photos that I have taken of others. On my hard drive, I separate all my photos into folders labeled the same way as I do on my computer: by year and then by month or by name if it's a client. I used to write all my photos to cd's but gave up on that once I got the hard drive because it's a pain to store all of those cd's. After making sure my kids were safe, my external hard drive and my purse are the things I would grab in the event of a disaster. Just a few months ago, we were under a tornado warning and I made sure my ehd was there as I hid with my kids in our storm closet. I'm working on finding an option for storage outside of my home. I'm thinking of using an online automated back up. As for printing photos, it really doesn't do much good to take pictures if they never leave the computer. I used to scrapbook all those photos. Just look at all of those albums in the photo. But then I had a 3rd kid and all that went out the window. My baby is 4 1/2 years old and has about 5 scrapbook pages in his book. Sad. I plan to go back to it someday. It made me sad that no one was enjoying the photos I was taking since I couldn't keep up with scrapbooking. 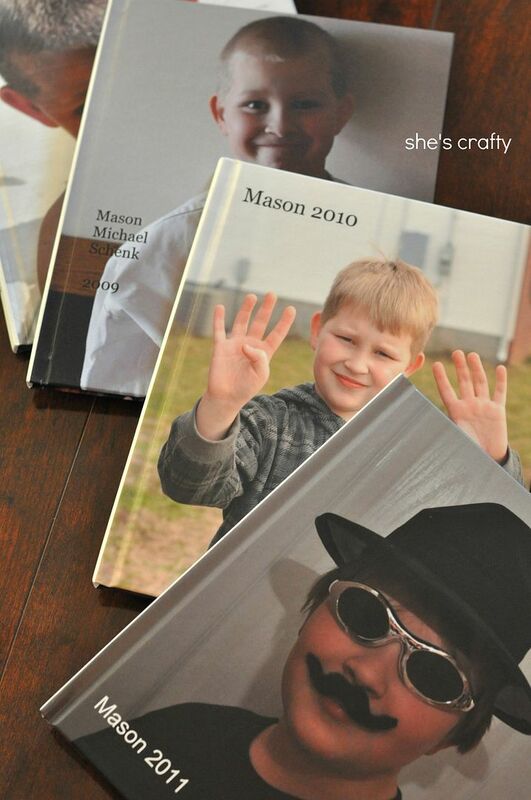 So 4 years ago I started making photo books using Blurb. Their software is super easy to use and I've been really pleased with the quality of our books. I make a separate book for each of my kids. 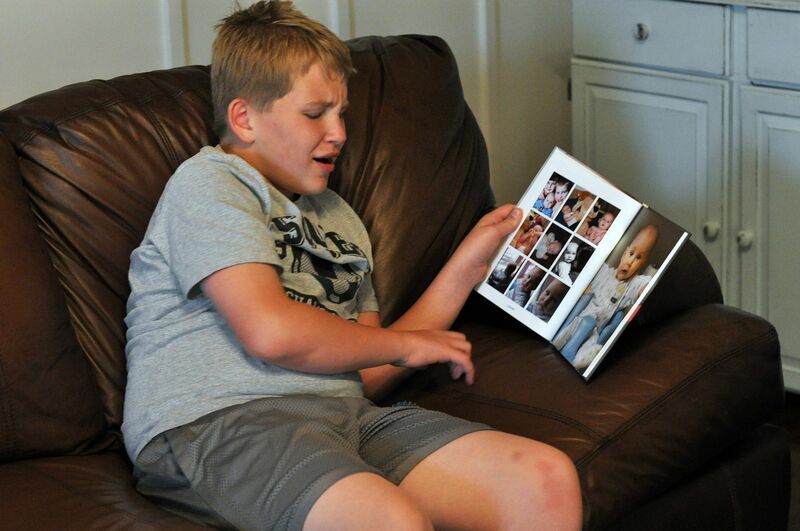 In their book is every photo I took of them for the year. I don't put any journaling at all- just photos. I worry that there aren't any stories to accompany the photos, but at least they can see the photos of themselves and their siblings. One of my favorite says is, "Done is better than perfect." If I waited until I had time to perfectly do their books, including journaling, there wouldn't be any books at all. I would rather have books that my kids can hold and look at. And they do love to look at them. We all like to sit around and talk about the photos and reminisce about good times. 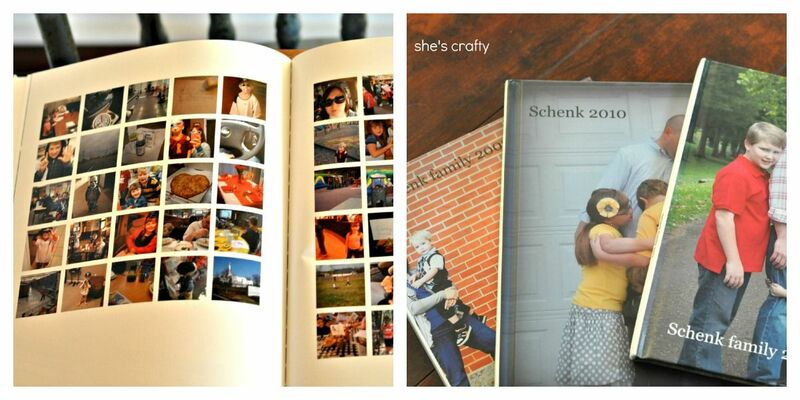 In our family books, I include the photos I take for Project 365 (which is 1 photo a day for a year). That way it is a slice of our lives and not just posed photography. Although I do include those too since we usually get our family photos taken every year. Since I am a scrapbooker at heart, this year I started making a smash book. 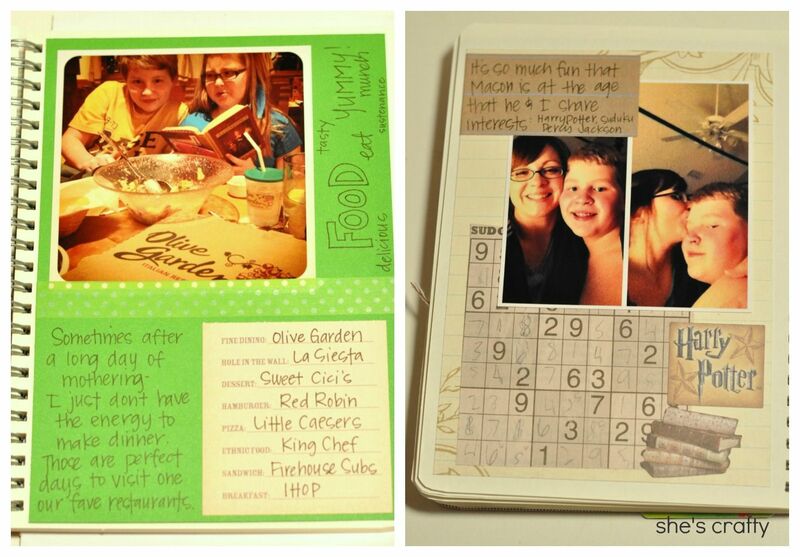 It's a cross between a journal and a scrapbook. I really enjoy writing down my feelings and recording memories on a small scale. Since I take a good chunk of our photos with my iPhone and love editing them with Instagram, I use Postal Pix to print them. 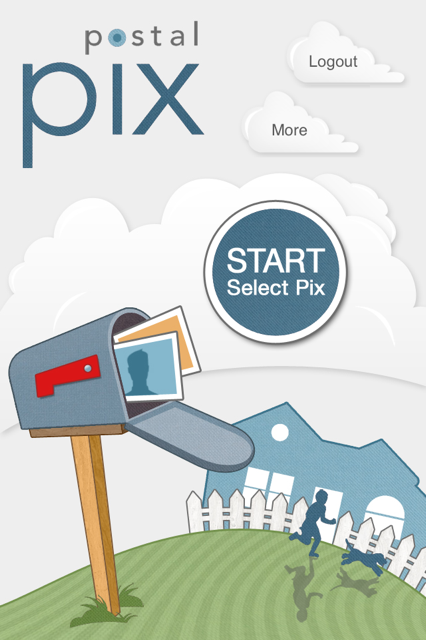 I can submit the photo order right from my iPhone and pay with my Paypal account. I like that their size options fit the square Instagram photos but they also print regular sizes like 4x6 too. The quality is really good and they are speedy. This was a rather long post with lots of information. If you have any questions about anything I did or did not cover, please let me know and I'll do my best to answer them. Also, if you would like to share any tips for how you organize and print photos, please do so in the comments. I'm always looking for ways to do things better! You are the best! I really appreciate your ideas, and I need to keep in mind "Done is better than perfect." 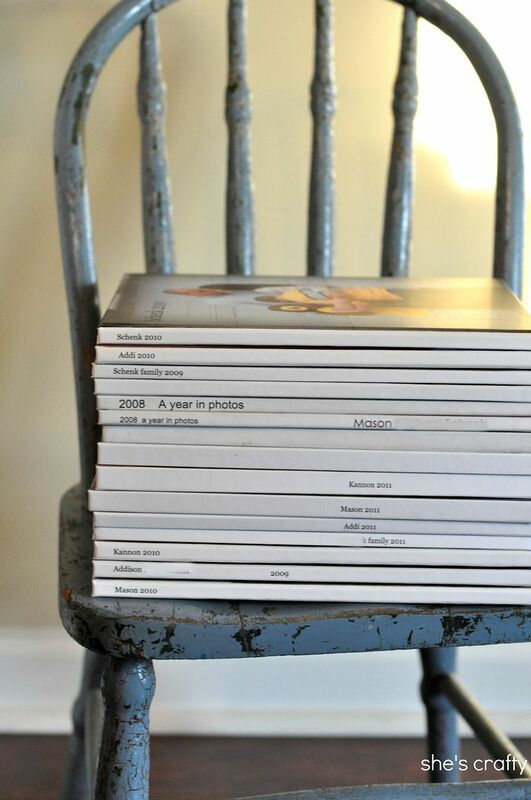 I will continue to print my blog books, but I need to get the photo books printed in a more organized way. Hi, new to your blog. You gave some really good ideas, thanks! I like your saying, too. 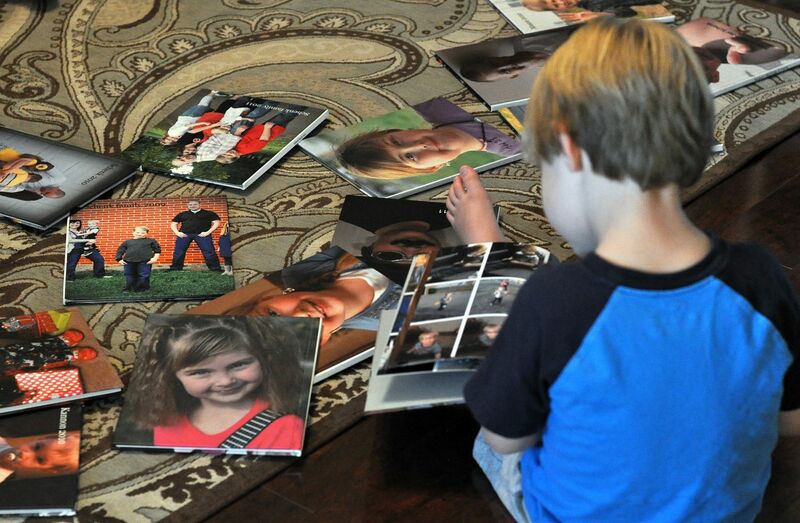 Really great idea to get a photo book printed for your family albums. WIth some quality professional printing those books will last for many years to come. 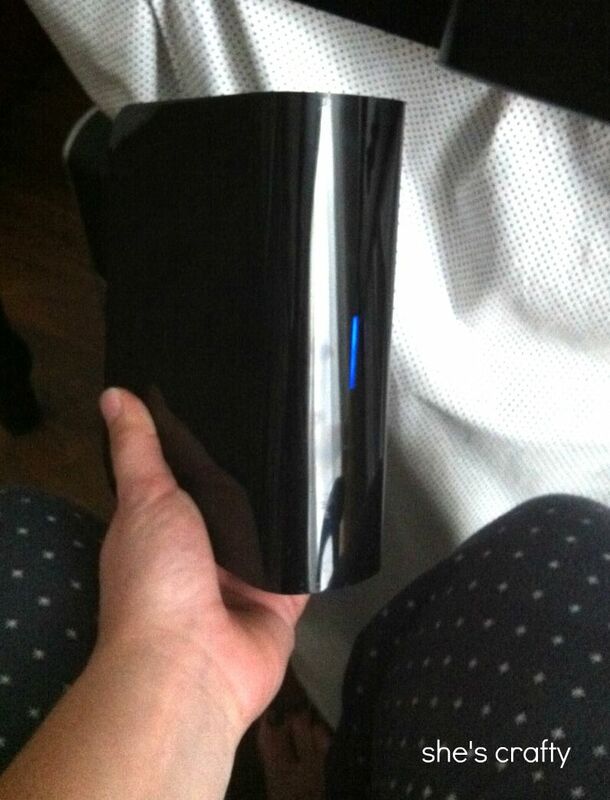 I have that same external hard drive it died n me a month ago, 1000s o pics gone. I woul back them up online as well.